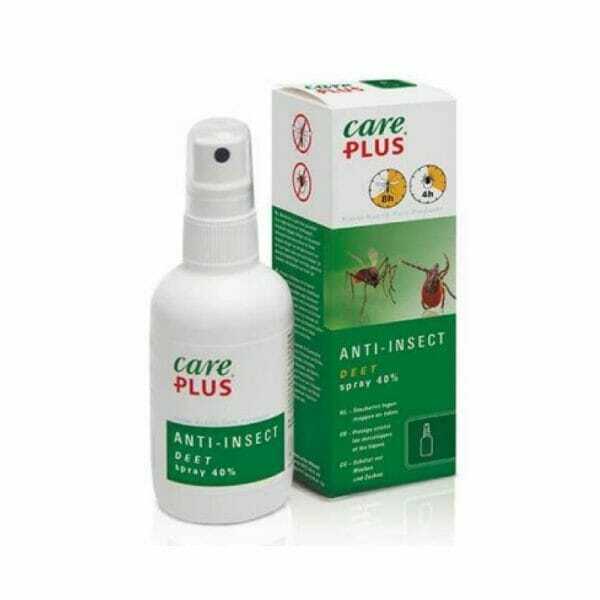 Care Plus Anti-Insect DEET spray 40% is the strongest insect-repellent product for the skin. 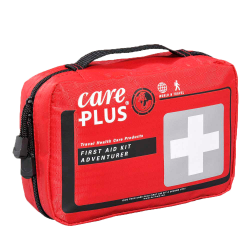 Suitable for tropical destinations (malaria, dengue and yellow fever risks) and European regions. 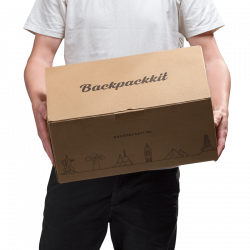 The active substance DEET is effective against biting or stinging insects and against ticks. DEET is most effective against (malaria) mosquitoes and horseflies, effective against ticks, and reasonably effective against large horseflies, gnats and midges. DEET products must be applied to the uncovered skin. One spray is sufficient for 2 to 3 weeks daily use in accordance with the prescription. Anti-Insect DEET spray 40% comes in a 60ml packaging. 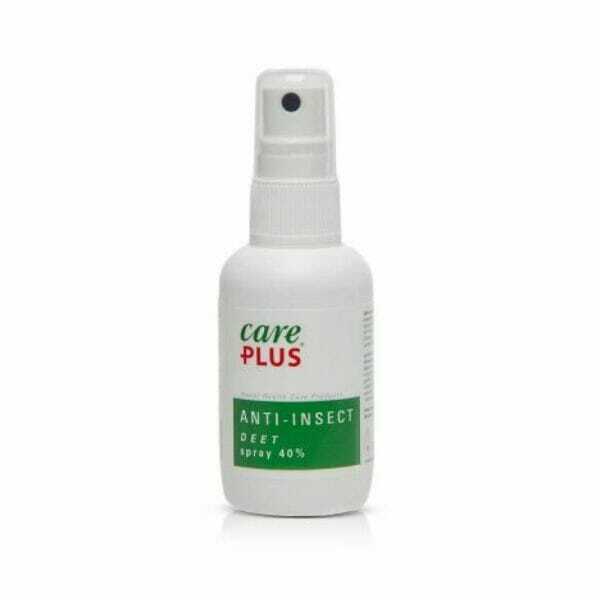 Care Plus Anti-Insect DEET spray 40% is the strongest insect-repellent product for the skin. 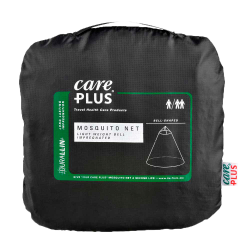 Suitable for tropical destinations (malaria, dengue and yellow fever risks) and European regions. 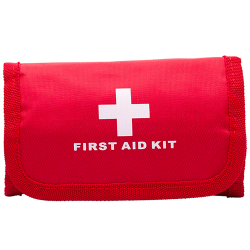 The active substance DEET is effective against biting or stinging insects and against ticks. DEET is most effective against (malaria) mosquitoes and horseflies, effective against ticks, and reasonably effective against large horseflies, gnats and midges. DEET products must be applied to the uncovered skin.